Now Alter gives you a choice of payment when you bring in your metal. Choose a check or the new Alter Visa© Payment Card - Alter's payment card program. 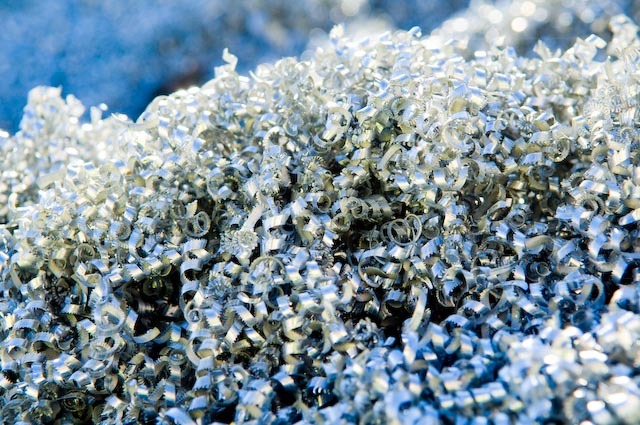 Alter Metal Recycling is a direct supplier to domestic consumers and consumers in Asia, Canada, Europe, Latin America, Mexico and the Middle East. Alter is proud to have the support of its two representative sales offices in China: one in Shanghai and another in Hong Kong. Alter's registration with AQSIQ ensures direct access to the Chinese markets for your materials. In a global marketplace, Alter can provide your business with innovative logistics and transportation solutions. 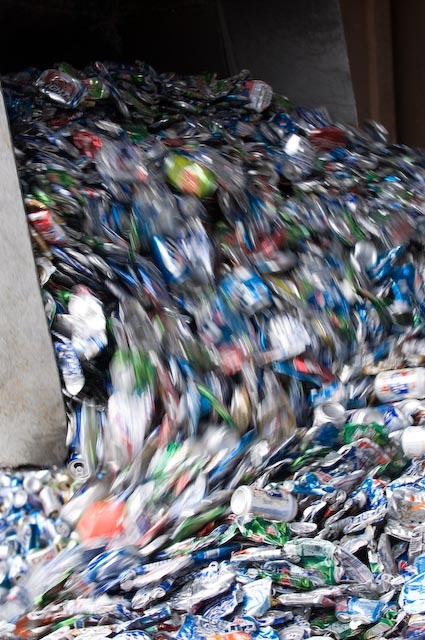 Whether it's pickup from or delivery to your site, Alter Metal Recycling has a full range of equipment to handle and transport materials including environmentally secure containers, as well as barge, fleet and terminal businesses to meet your shipping needs. All transportation methods are carefully selected and monitored for price, reliability and efficiency. 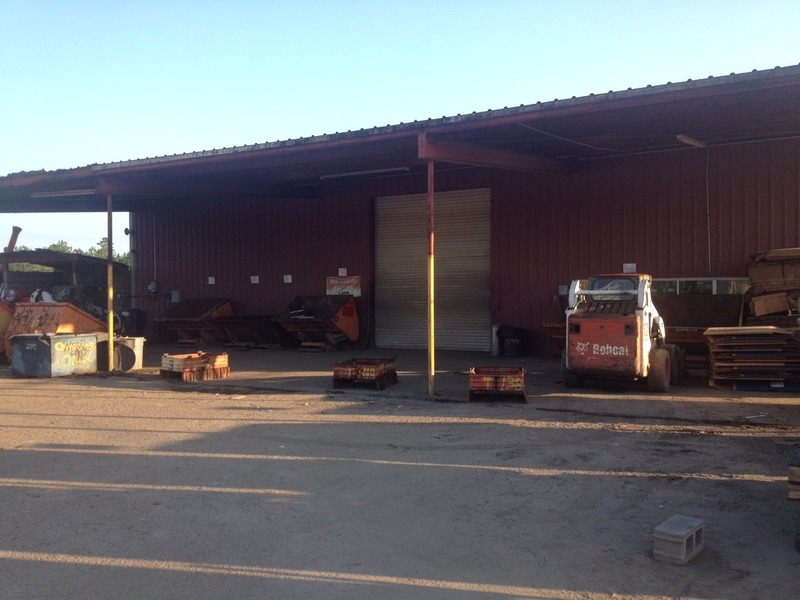 The expertise of our employees, many of whom have been in the scrap metal business for decades, provides you with a level of confidence and professionalism unmatched in the industry. That expertise means flexible services and pricing opportunities for your business. 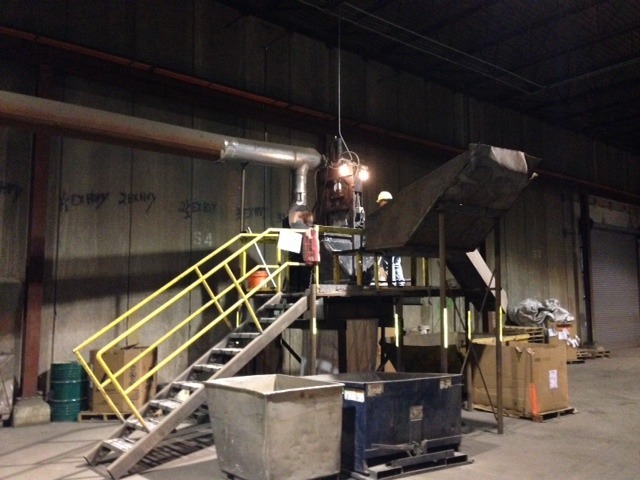 Alter has over 50 of its own metal recycling operations and relationships with other recyclers worldwide. 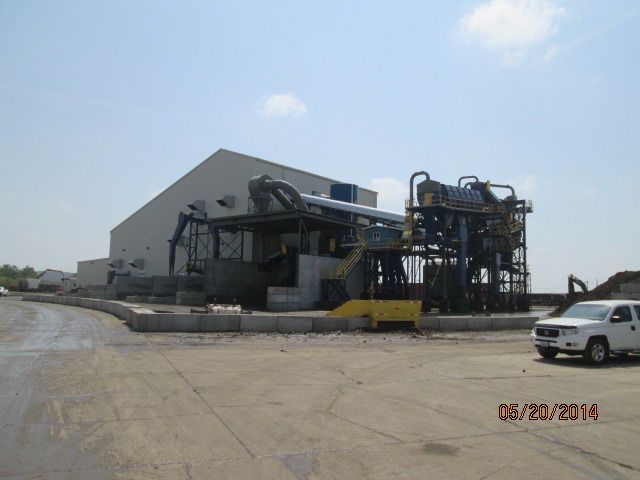 This allows Alter the ability to provide both ferrous and nonferrous consumers a wide variety of the scrap metal products they need in whatever quantity they need. 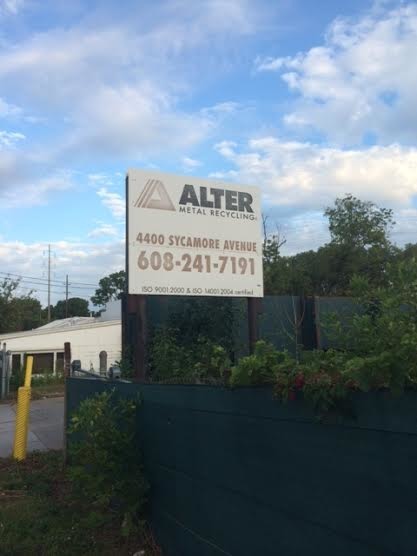 Alter is pleased to work with all our consumers to meet their needs. We at Alter understand business conditions can change fast and require a partner with flexibility to work through those challenges as they arise. After over 100 successful years in the business Alter has the talented team and knowledge to help work through those challenges. 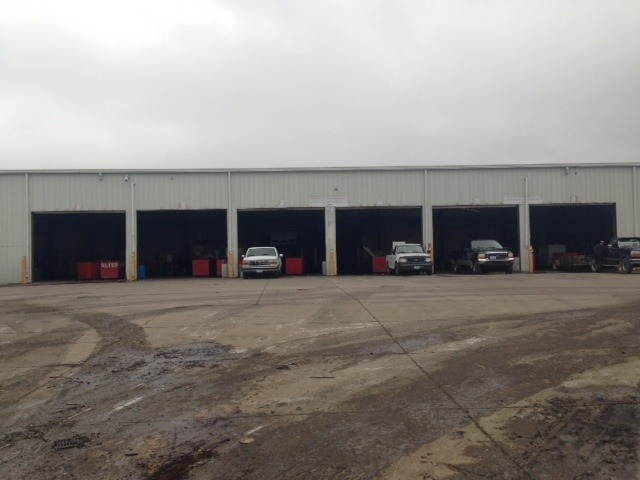 Please contact any of Alter's trading offices to learn more about the scrap metal products we can offer you. 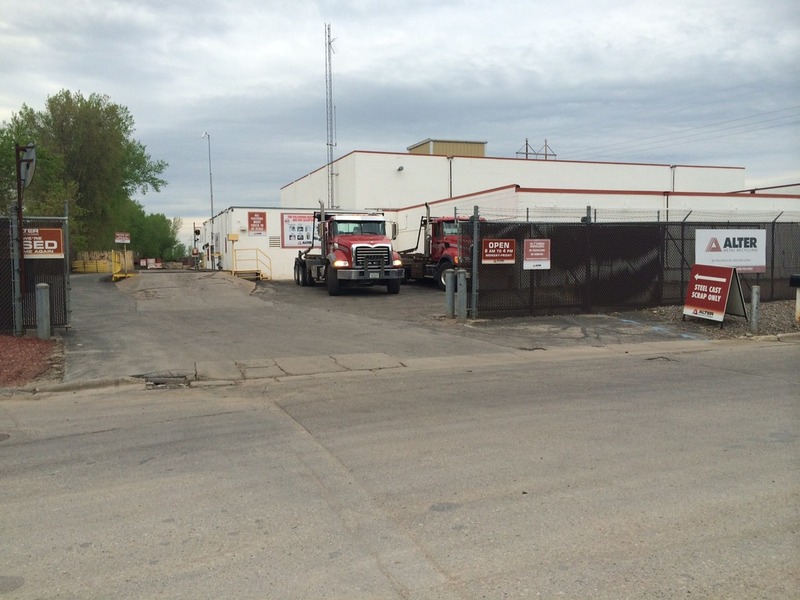 With over 115 years in the business, we are confident we can enhance your scrap recycling. It was an amazing time yesterday!! Thanks for the opportunity to hang out and provide educational information to so many!! Keep scrapping away all!! !